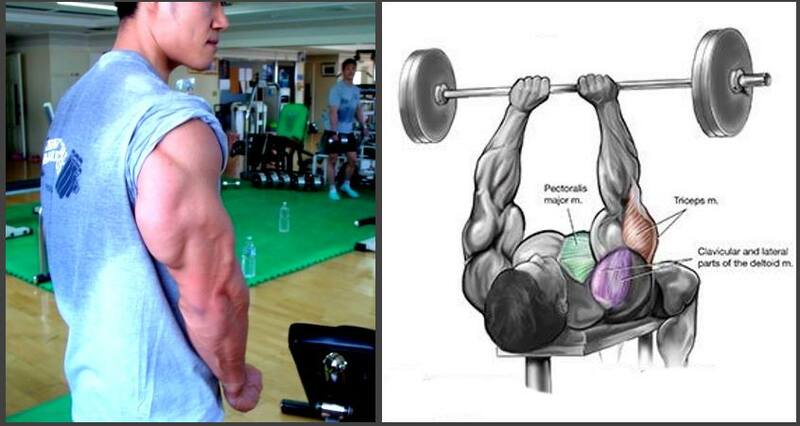 Do you think that doing set after set of barbell curls will somehow make your arms grow at an unprecedented rate? 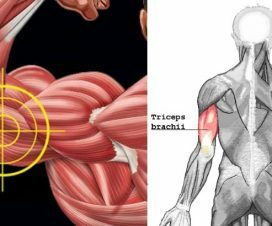 If arm development worked like that, everyone you see on the street would be sporting massive, can’t-fit-through-door upper extremities. 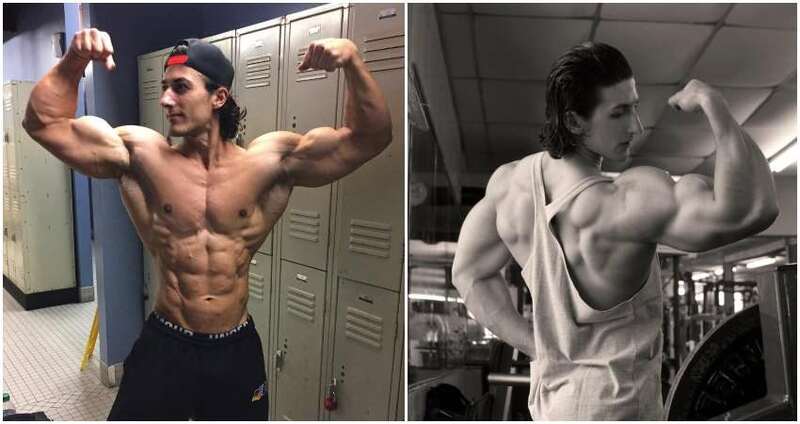 But don’t worry, this is a common trap for most bodybuilders and you’ll quickly overcome it after you read this article! At this point, the focus of your enthusiasm should be mostly on learning proper form and technique and mastering them to near-perfection. Without this crucial step, you’ll have low chances of success in the long term. Use 3-4 sets and finish one rep before reaching failure. Complete the routine without resting in between exercises. After you’ve been training regularly for three months, you’re ready to enter the next phase of your training. 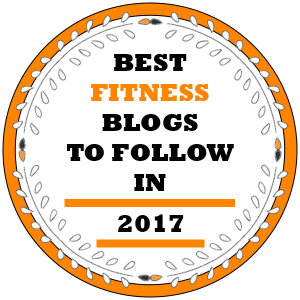 Assuming that you’ve substantially improved your form and have progressed in terms of the weight you can use, switch to performing 3 sets to failure. 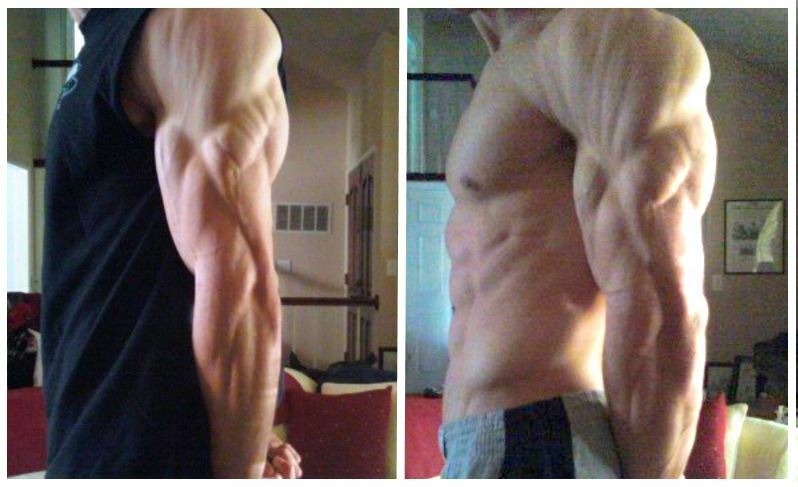 Lifters usually reach this level after 6-12 months of hard, consistent work. By now you should be able to completely activate your muscles during a session and you’re more effective at focusing the power of your fibers. 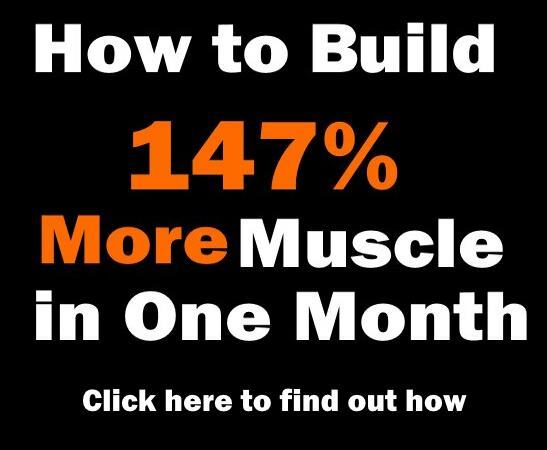 If you start using HIIT variables such as burn reps and partial reps, as an addition to taking almost all sets to failure, you will be perfectly equipped to make spectacular gains in muscle mass and strength. When you’re using partial reps and burn reps, take only 1-2 sets to failure to avoid overtraining. If you’re training without HIIT variables, take your maximum number of sets to failure. 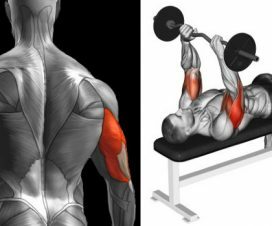 For those who of you who are not familiar with intensity-boosting techniques, partial reps are basically reps done in a specific range of motion, for example, performing only the top six inches of the full range of motion of a bench press, and can help you yield more rapid muscle gains by overloading muscle fibers. 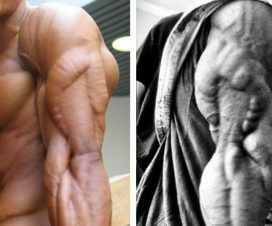 Burn reps, on the other hand, involve performing partial reps at the end of the set when contractile failure of the tissue doesn’t allow for any more full repetitions – they are different from cheat reps because unlike the latter, they require proper form to be maintained, and can be used as set intensifiers to enhance muscle building progress. Complete the routine without resting in between exercises. 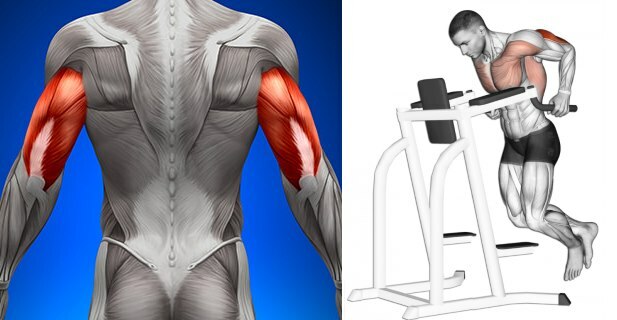 For the seated machine dips, have a training partner lift the weight for you so that you can perform only the lowering part of each rep. Then, decrease the weight slightly and press the arms of the machine down until they are near the lockout position. Hold the arms in position for 10 seconds before returning the weight to the starting position. Repeat until you complete a total of 4 holds. 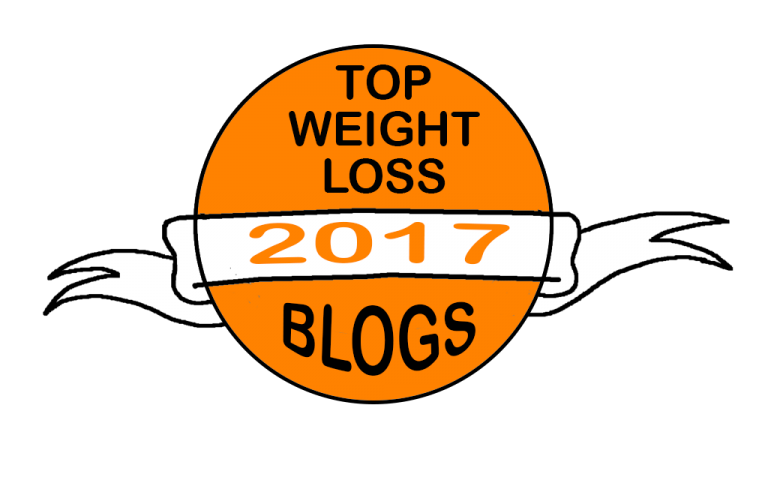 If necessary, reduce the weight before attempting each hold. 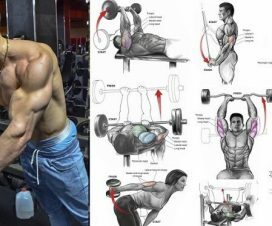 These tips can be applied to your training routine right away and are guaranteed to deliver maximum gains, so step up your game today and start blasting your triceps!